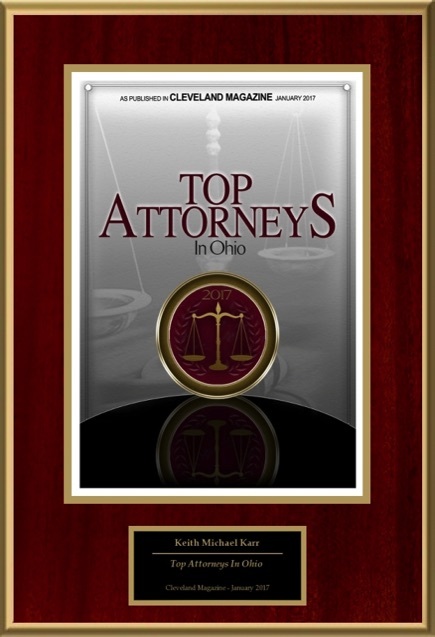 Karr | Sherman defeats insurance companies motion for reconsideration in the Ohio Supreme Court of Allstate v Campbell. Karr and Sherman Co. LPA will dearly miss Rob Sherman, one of its founding principals. On July 11, 2008, Rob passed away. However, Rob’s dedication in treating law as a profession will remain in our clients’ lives forever. 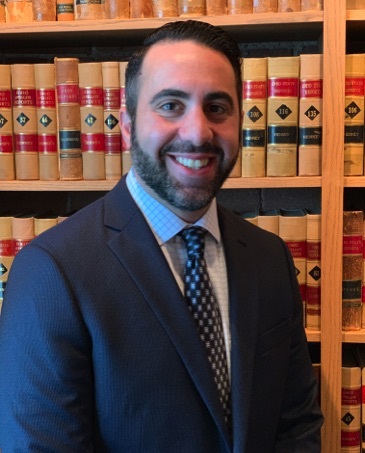 Rob’s continued legal battles for chiropractic and their patients provided a legacy of access to the health care of their choice. He truly will be missed by all who he touched. 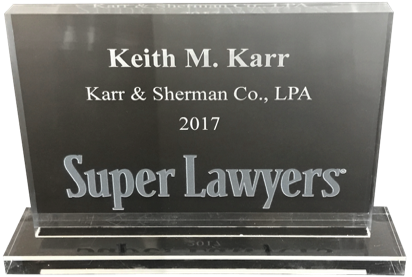 Attorney KEITH M. KARR OF Karr & Sherman Co., L.P.A. has Achieved a BV Distinguished™ Peer Review Rating™ from Martindale-Hubbell®. 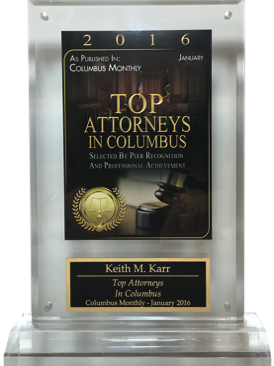 Columbus, OH November 14, 2016 - Martindale-Hubbell® has confirmed that attorney Keith M. Karr still maintains the BV Distinguished Peer Review Rating™ from Martindale-Hubbell, even after first achieving this rating in 1993. 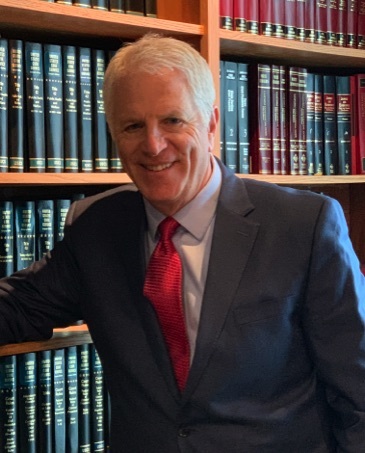 For more than 140 years, lawyers have relied on the Martindale-Hubbell Peer Review Ratings™ while searching for their own expert attorneys. 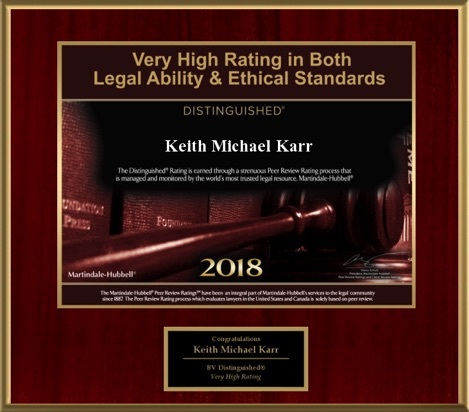 The Martindale-Hubbell® Peer Review Ratings™ are an objective indicator of a lawyer's high ethical standards and professional ability, generated from evaluations of lawyers by other members of the bar and the judiciary in the United States and Canada. 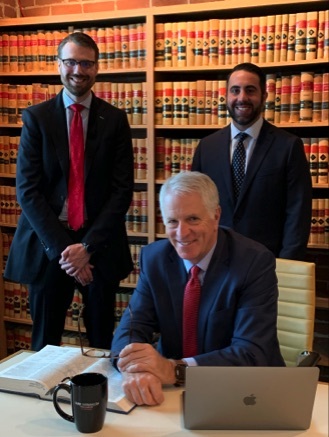 It is achieved only after an attorney has been reviewed and recommended by their peers - members of the bar and the judiciary. 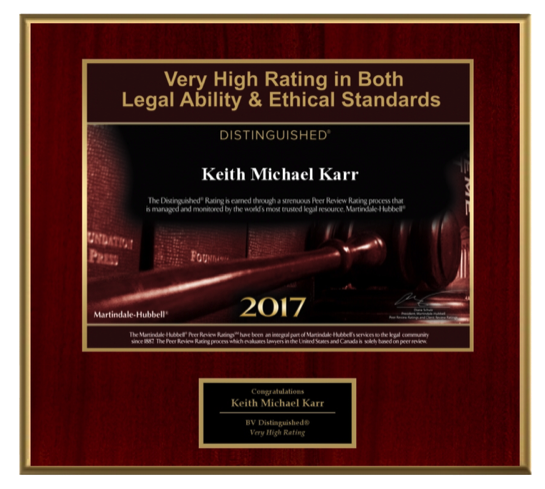 Congratulations go to Keith M. Karr, who has achieved the Martindale-Hubbell Peer Review Rating™. We treat law not as a business, but as a profession. Our clients come first! "American Board of Trial Advocates".